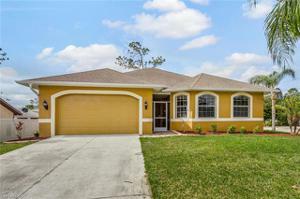 FOR A SHORT TIME ONLY, THIS HOME QUALIFIES FOR 100% USDA FINANCING!! 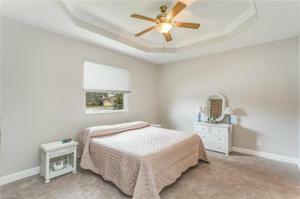 MOTIVATED SELLER!!! MOVE IN READY!! 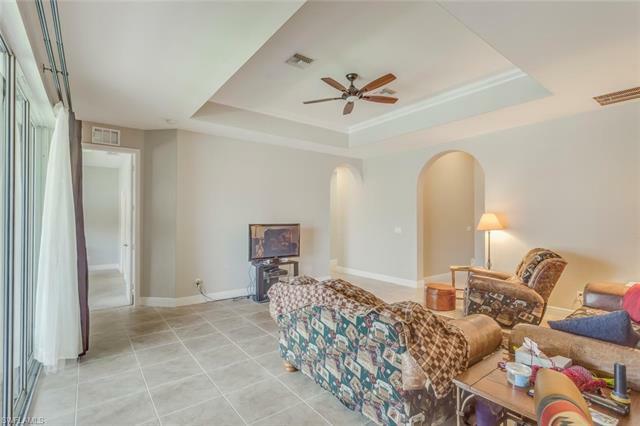 Freshly painted! 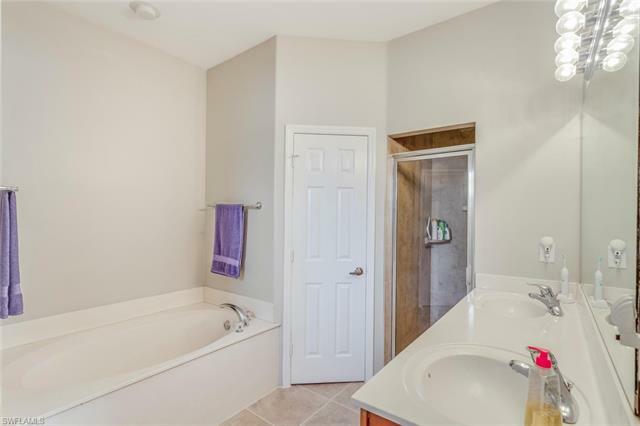 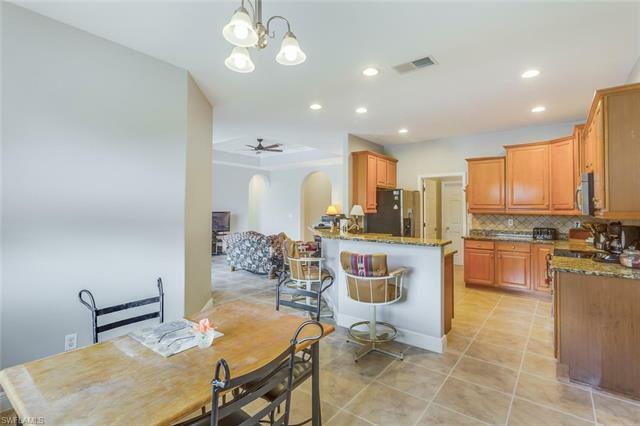 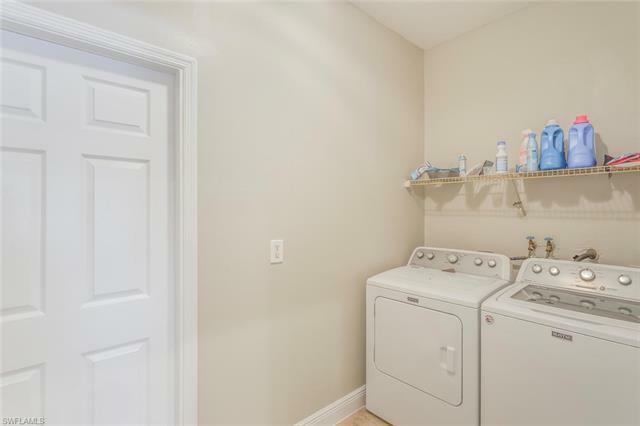 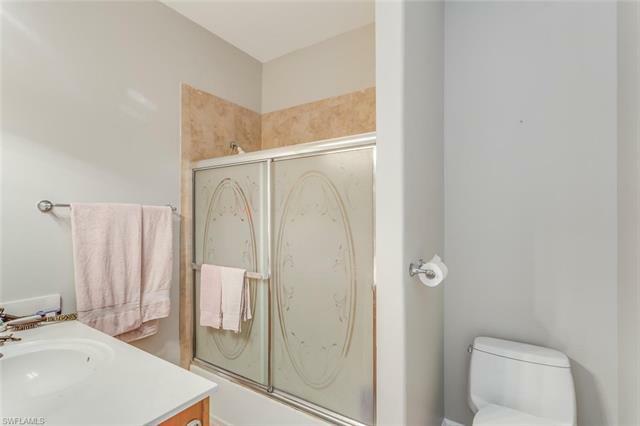 This home has tile in the entry, kitchen, family room, dining area, bathrooms and laundry; tile grout has been professionally cleaned. 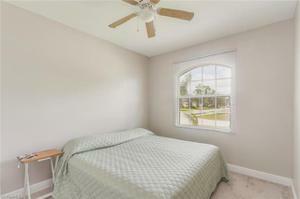 All 4 Bedrooms have new carpeting. 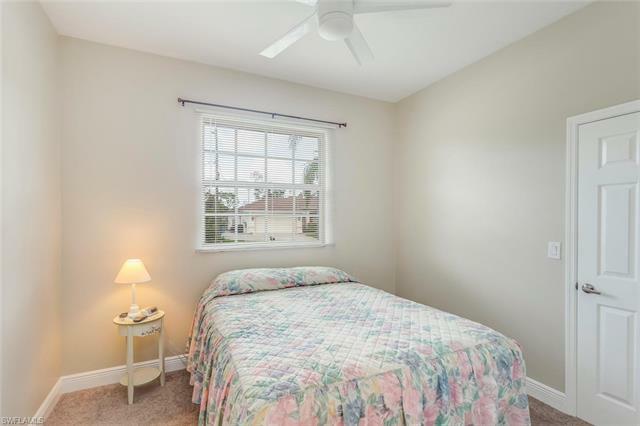 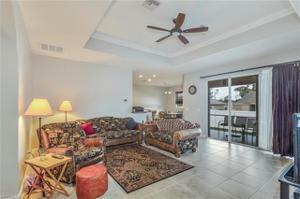 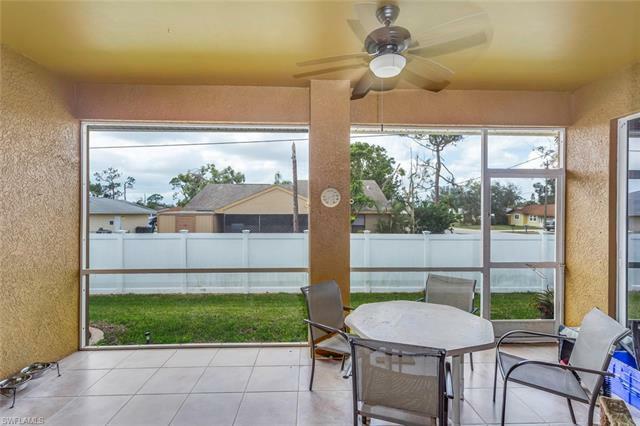 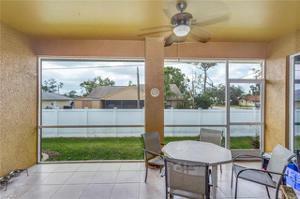 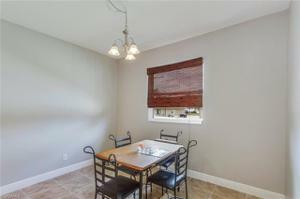 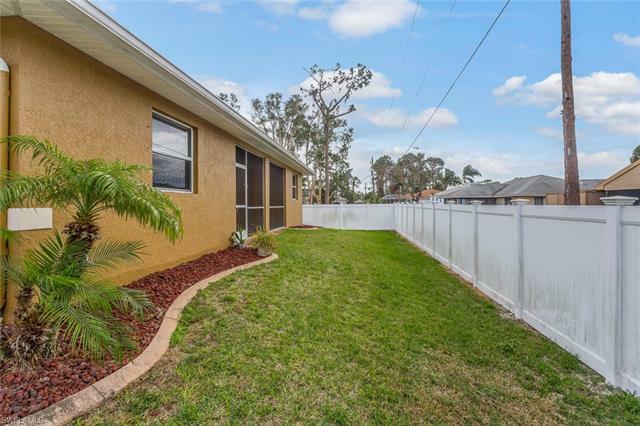 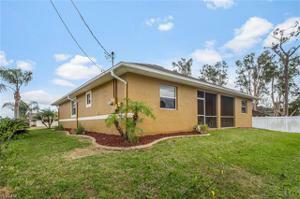 This well-maintained, spacious home is perfect for a growing family and entertaining. 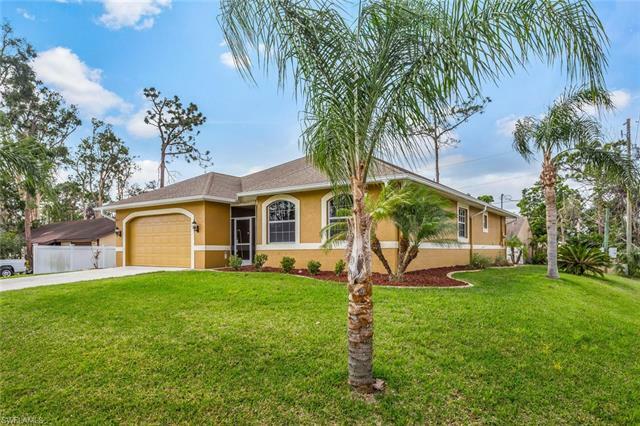 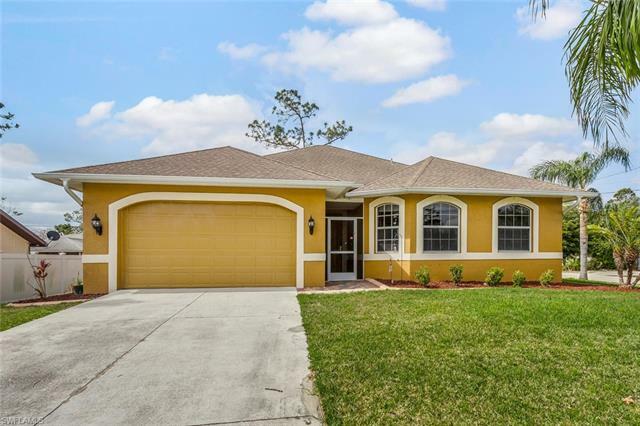 Custom built home on a corner lot with high ceilings offers a great open floor plan with 4 BEDROOMS, 2 full baths and a family room. 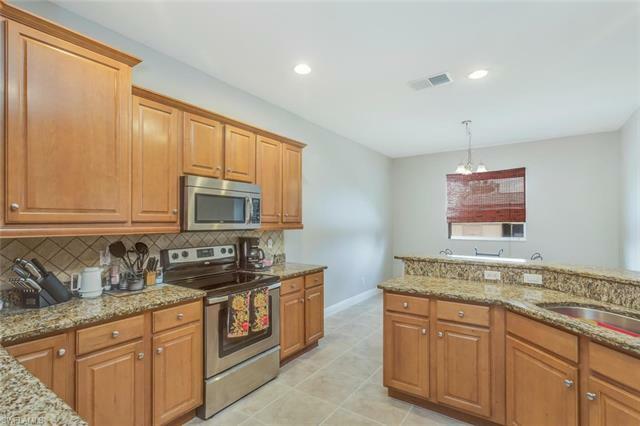 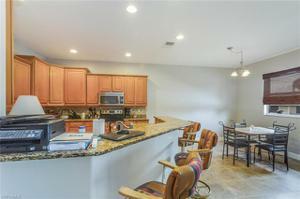 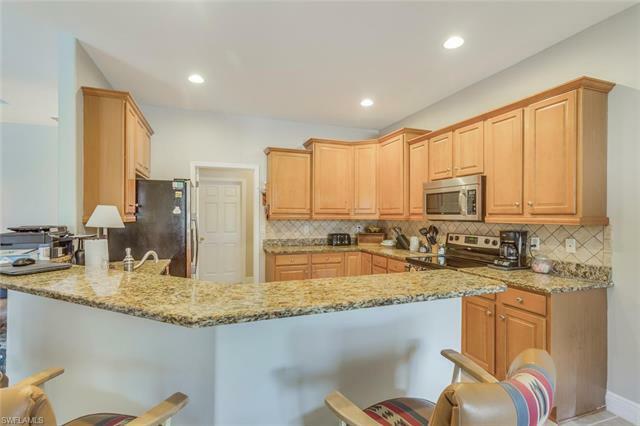 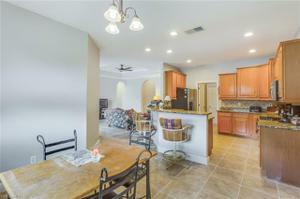 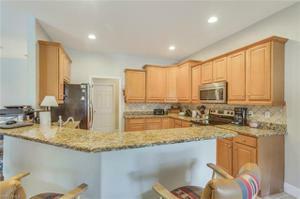 Beautiful kitchen with granite counter-tops, stainless steel appliances & wood cabinetry. The yard is manicured and professional landscaped and has been meticulously maintained inside and out. All systems have been maintained and serviced. 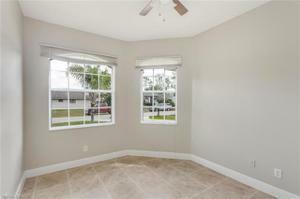 The owners loved this home and it shows! 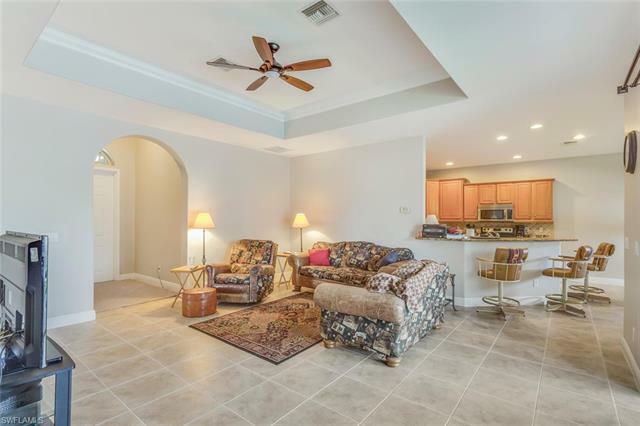 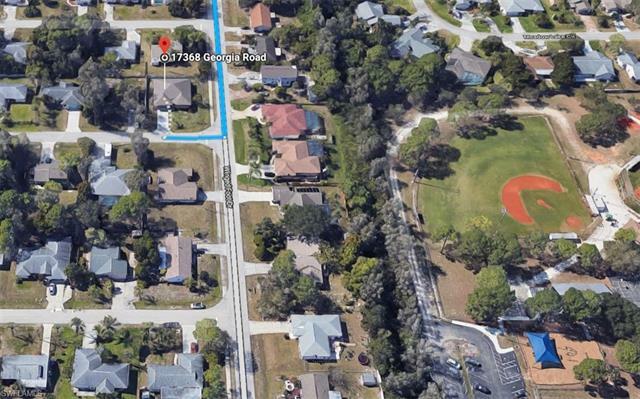 Convenient to everything; walking distance to San Carlos Park Elementary School and Golf Course, 10 min from RSW International Airport, Gulf Coast Town Center, FGCU, I-75 and RT 41.